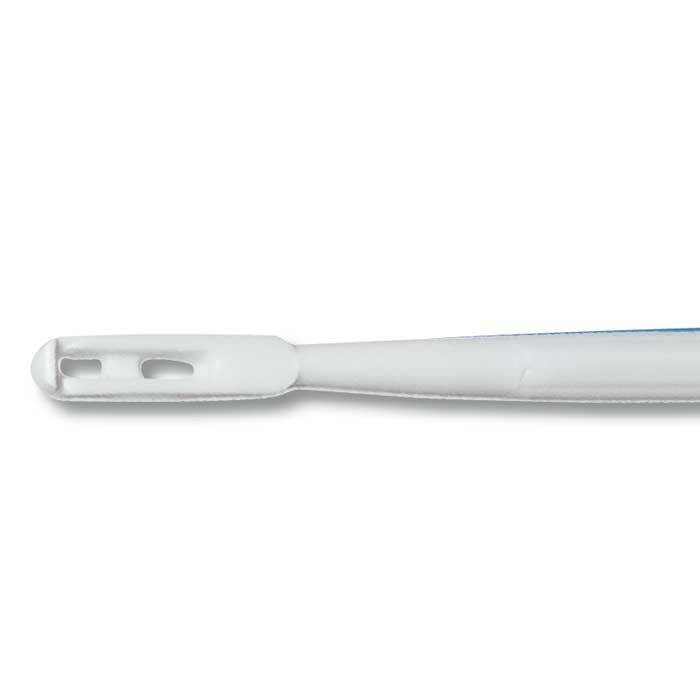 Eliminate cross-contamination concerns with the single-use , Kevorkian Curette. 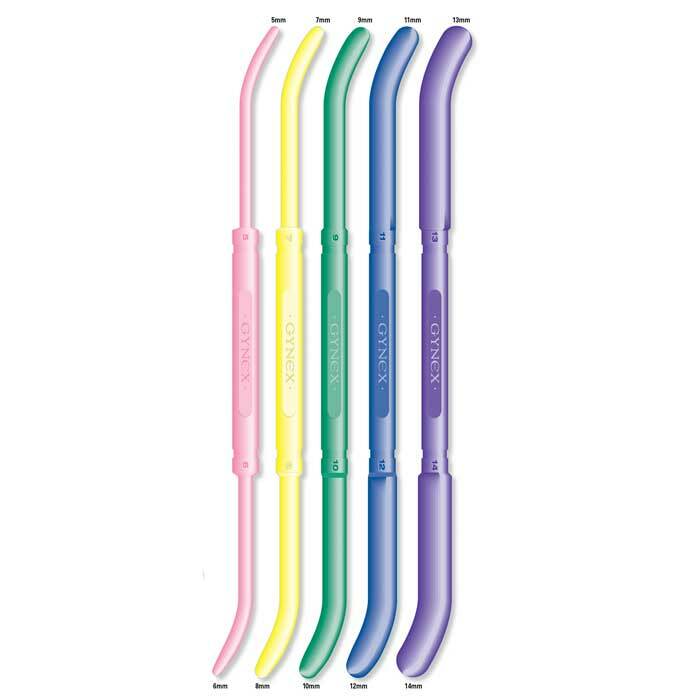 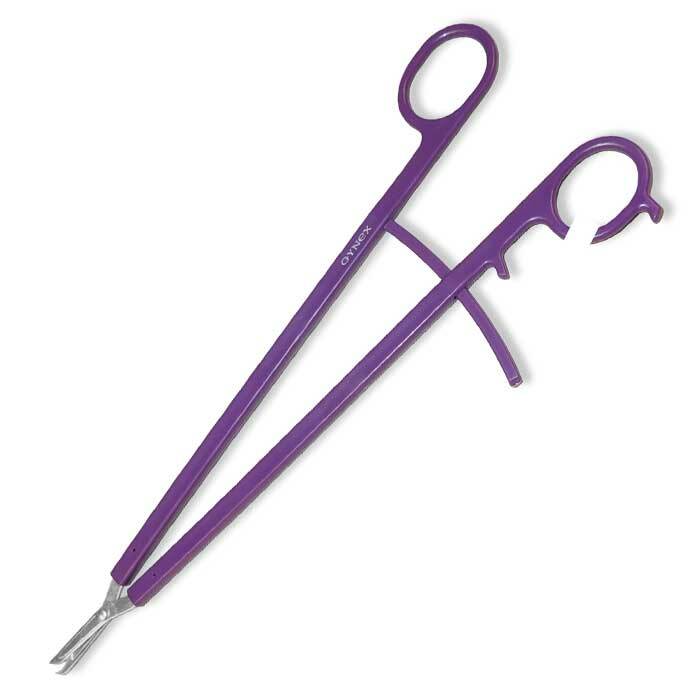 The tip is always sharp, and is modeled after the extremely popular Curette with Basket, and Round Tip. 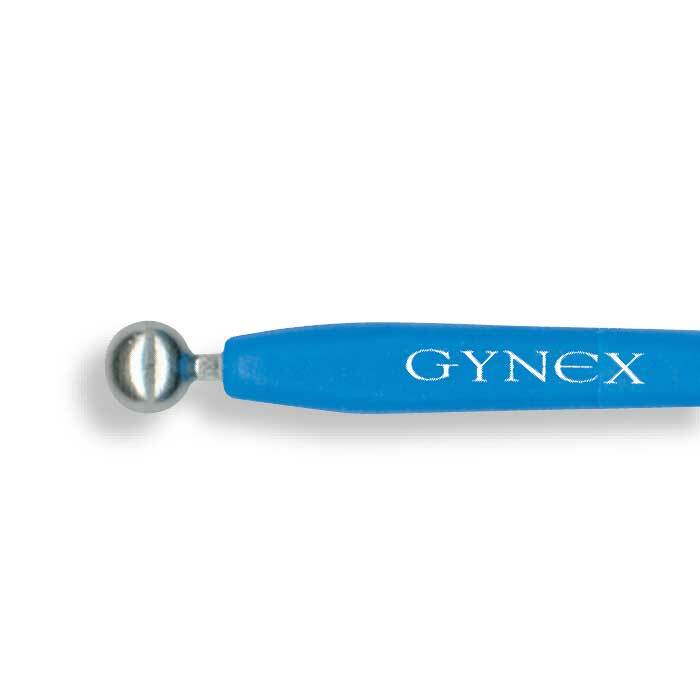 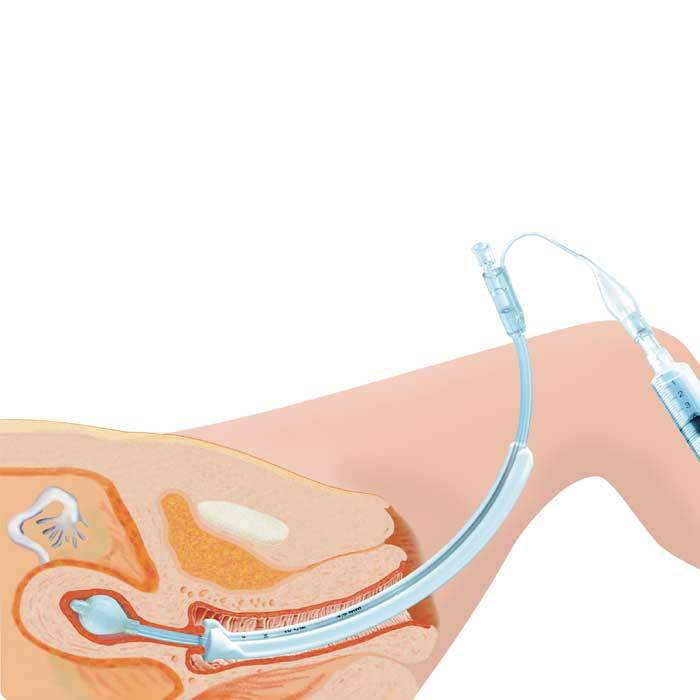 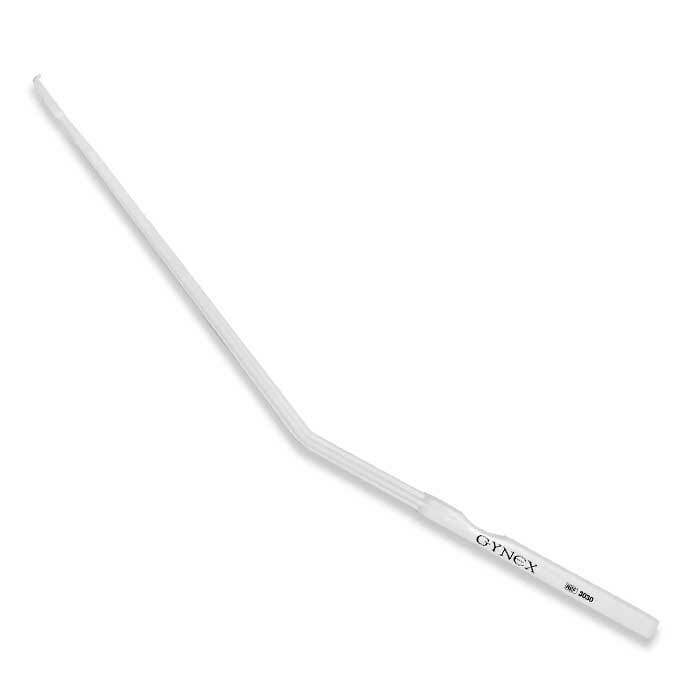 The handle is specifically designed to remain firm under pressure, providing better maneuverability, and is angled to provide better leverage during curettage.